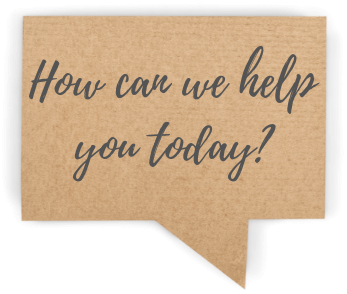 Do you have a question or feedback for us? We're here to help! Fill out the form below and we will get back to you within 24 hours. You can also consult our comprehensive FAQ and Help section for information on ordering, payment, returns and more.